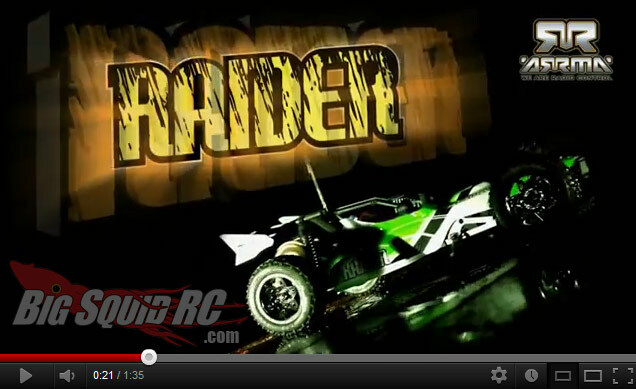 ARRMA Raider Video « Big Squid RC – RC Car and Truck News, Reviews, Videos, and More! ARRMA RC has just put out a nice little video about the ARRMA Raider Buggy. The Raider is a 1/10th scale electric baja buggy that comes rtr with a 2.4Ghz radio. You can read our recent Raider review RIGHT HERE. Ironically enough, I was actually driving this vehicle earlier today, and having a blast with it. Need more ARRMA NEWS? Click that link.